Booking a taxi just got a whole lot easier! Maidenhead Taxi service. A family run business established in 1999, operating in Windsor & Maidenhead, Burnham, Taplow and Slough. 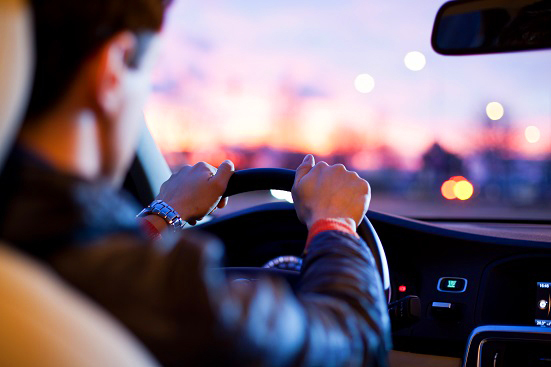 We regularly taxi passengers to/from locations in London and cover all major London Airports. Operate a fleet of Minicabs, Executive and Luxury vehicles to provide our customers with choice and style to suit every occasion. To provide our customers with a best in class transportation service at the most cost-effective price. 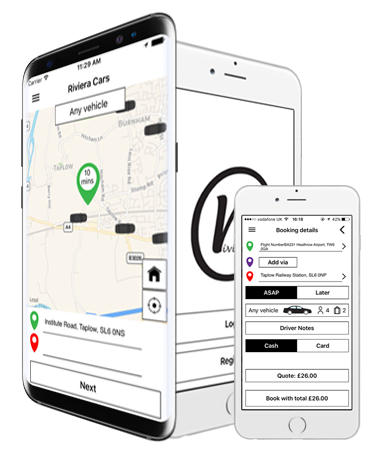 Riviera Cars has rapidly become one of the leading executive travel companies in the Thames Valley. The company has grown through reputation year on year, earned by dedication, reliability, safety & courtesy coupled with high standard of service. 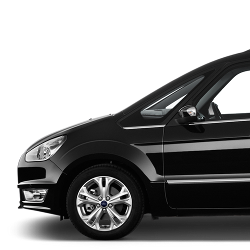 The most well-liked and cost-effective vehicle, the saloon type minicabs can seat up to four passengers with medium sized luggage. 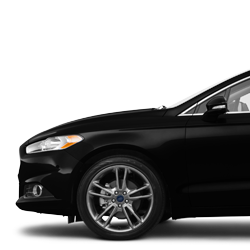 Our fleet consists of modern saloon vehicles. 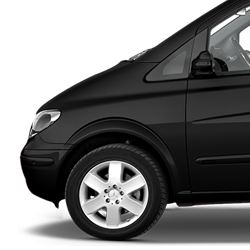 Ideal for airport transfers, school runs and private hire services. Every aspect of the E-Class Saloon exudes refinement. Comfort is unparalleled with ergonomic luxury seating and digital climate control. Direct Control puts power at your fingertips, while a suite of advanced safety systems like Adaptive braking and ESP® stability protection add to your peace of mind. This vehicle is well suited for medium sized group transfers with moderate luggage or small groups with larger amounts of luggage. Ideal for large group bookings, for all occasions - stag parties, hen nights, events. Has large capacity for luggage. 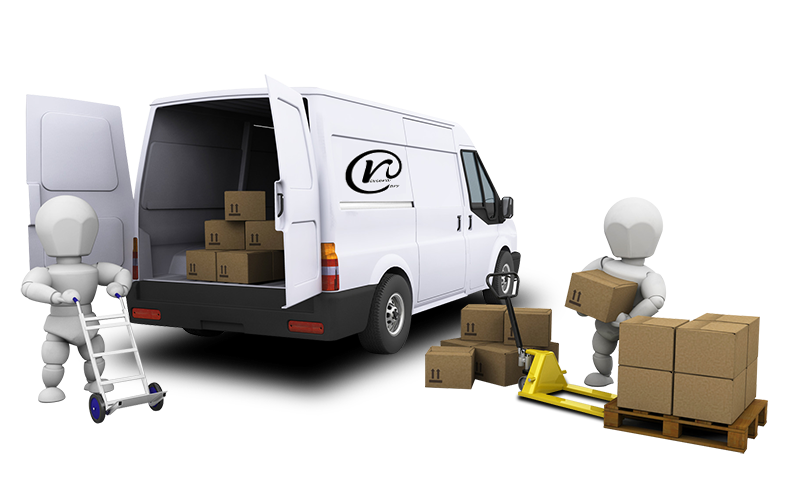 Our man and van service covers all of Berkshire and surrounding areas. We offer great prices, we are as reliable as a man and van can be and pride ourselves on being very professional. Please get your job booked in with us today! 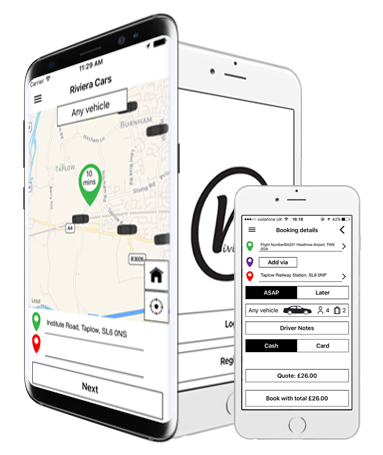 Our app is easy to use and very user friendly. 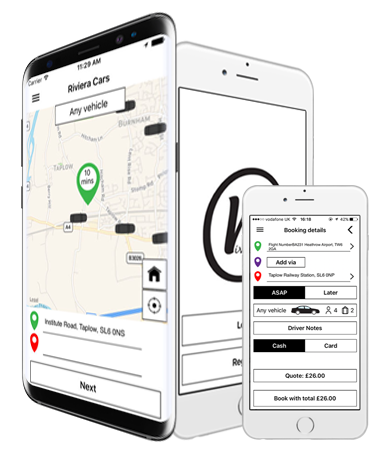 Just choose your start and end location, select the car you like and in just a few minutes we will be at your doorstep. Timely and efficient service operating 24 hours a day, 365 days a year. 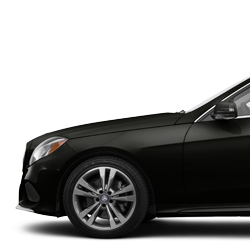 Stylish business travel in our Mercedes Benz E and S Class vehicles. Events and hospitality. Minibus, for large group travel including hen & stag nights. Stylish business travel in our Mercedes E and S Class vehicles.